Now, the cooking method is up to you. 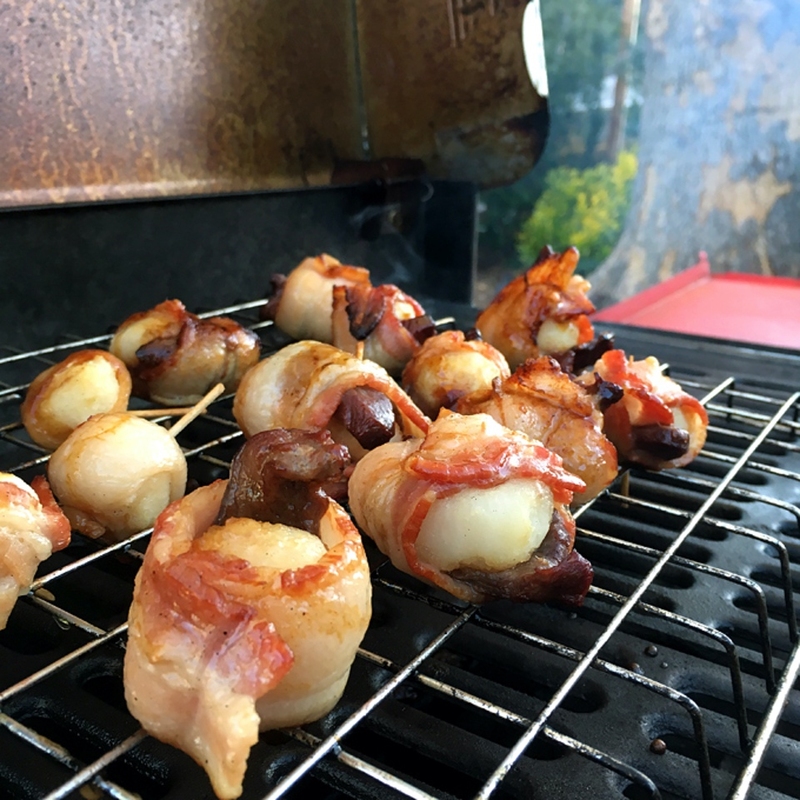 You can use a gas grill, charcoal grill, smoker or even bake these rumaki appetizers in the oven. Continue reading the rest of the directions for Goose Rumaki Appetizers from Nevada Foodies here.